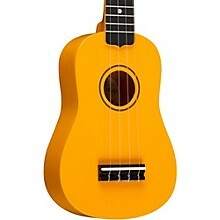 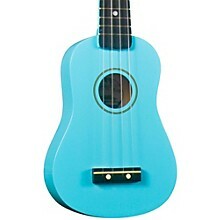 An affordable ukulele with a maple body and neck available in a choice of fun colors. 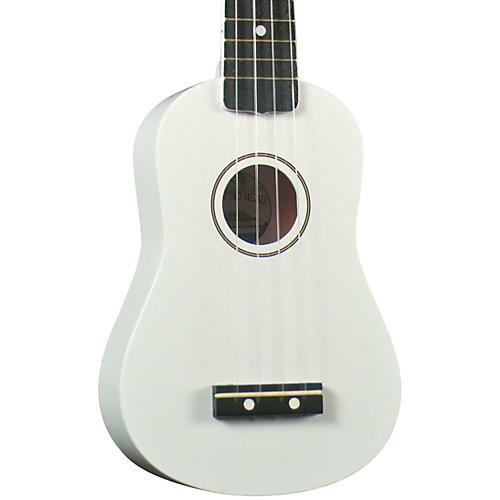 Join the fun and get your very own Diamond Head DU-10 Soprano Ukulele. 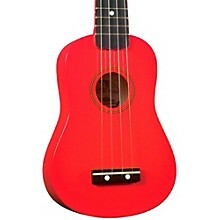 They are available in eleven beautiful colors with careful workmanship and fantastic tone for an entry level. As a result, they tune up perfectly and play so easy that kids will love 'em and grown-ups too. Each instrument comes with its very own color-matched gig bag, making it easy to take with you anywhere you go. 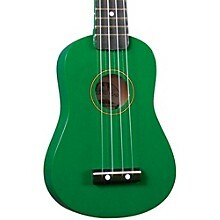 Catch the wave with this affordable uke from Diamond Head. Order today.